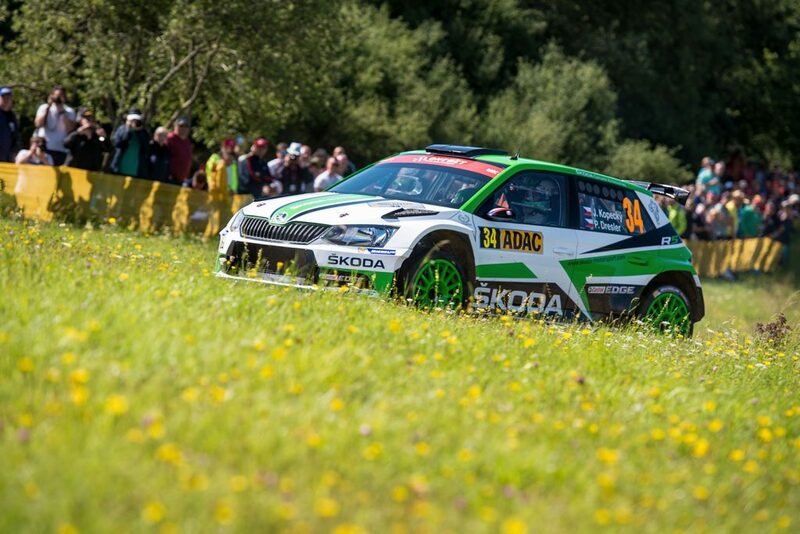 The Rallye Deutschland is the tenth round of the 2017 FIA World Rally Championship (WRC) and its 21 special stages and 309 kilometres of competitive distance are widely acknowledged as the most challenging tarmac round on the WRC calendar. 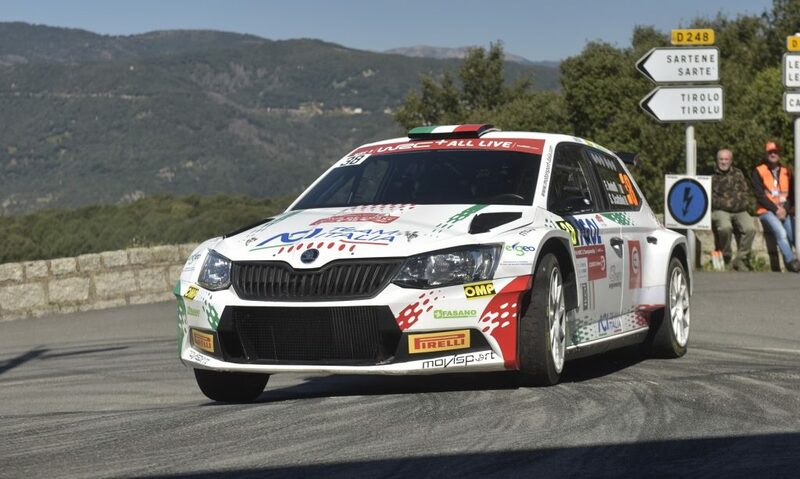 It is also one of this year’s WRC2 compulsory rounds, so both the ŠKODA Motorsport pairings are putting their FABIA R5 cars through its paces here. 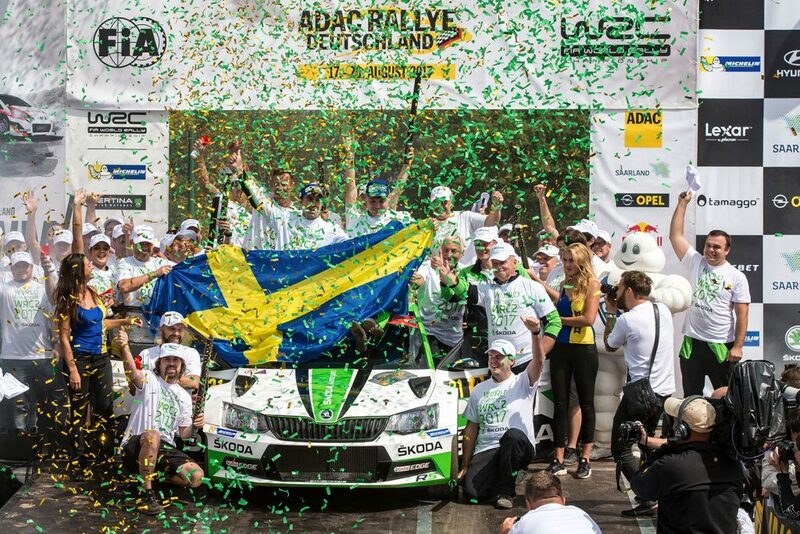 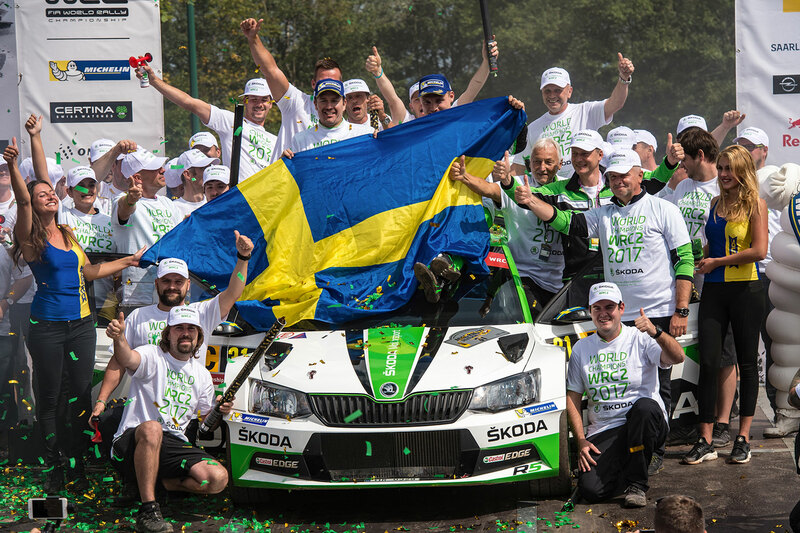 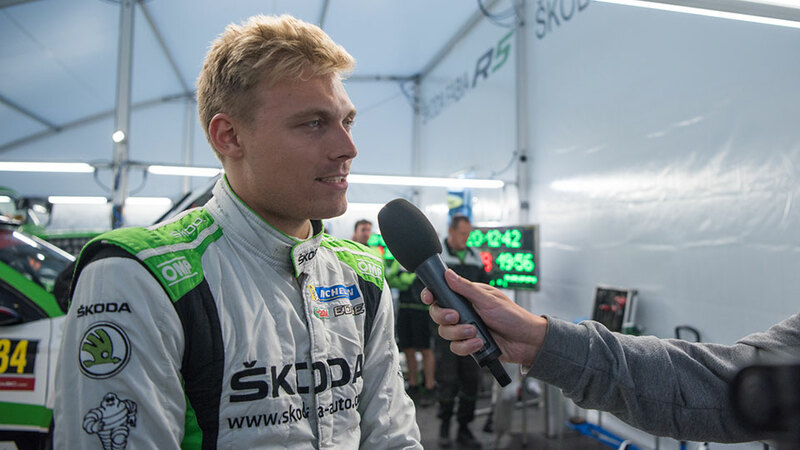 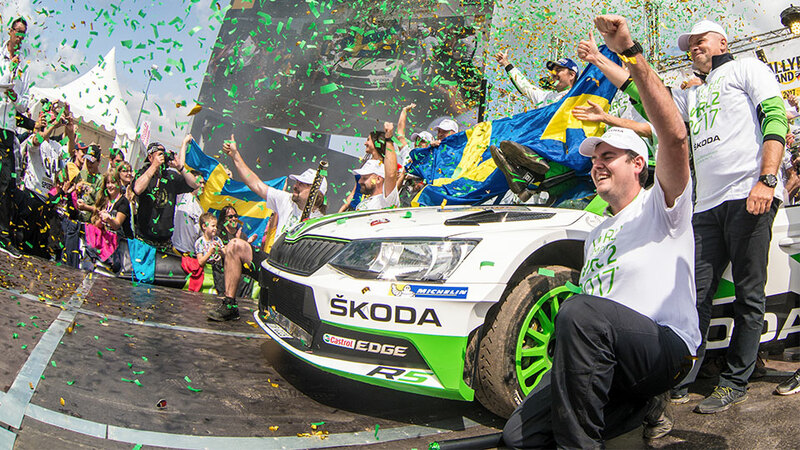 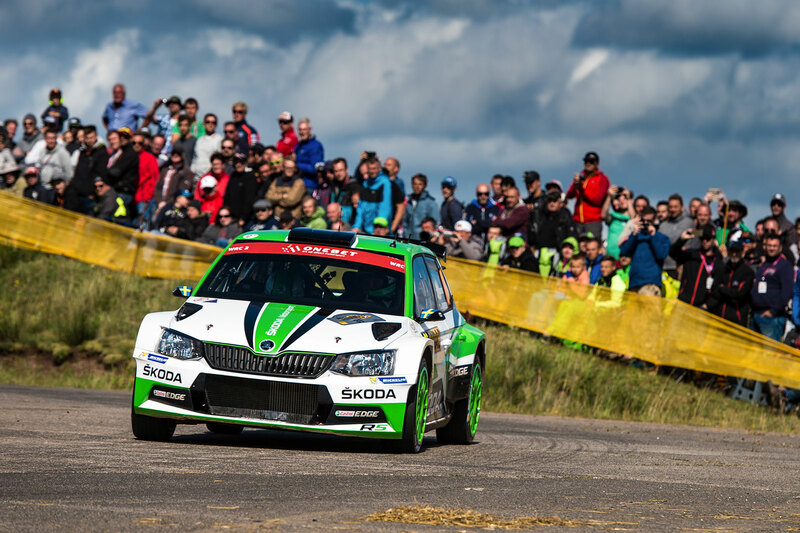 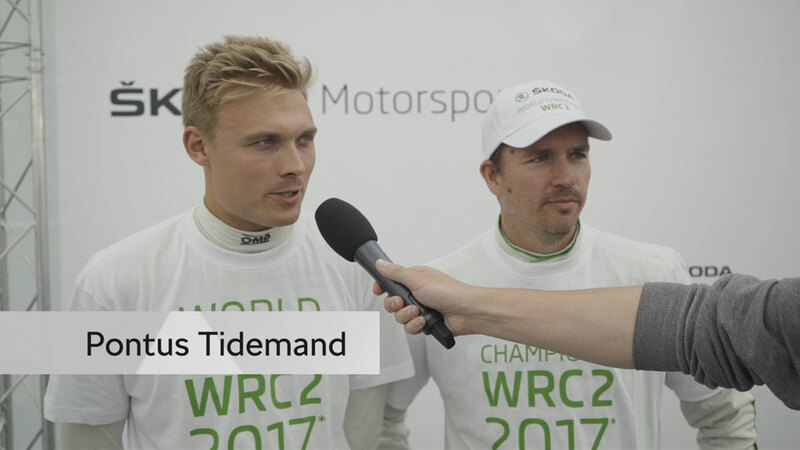 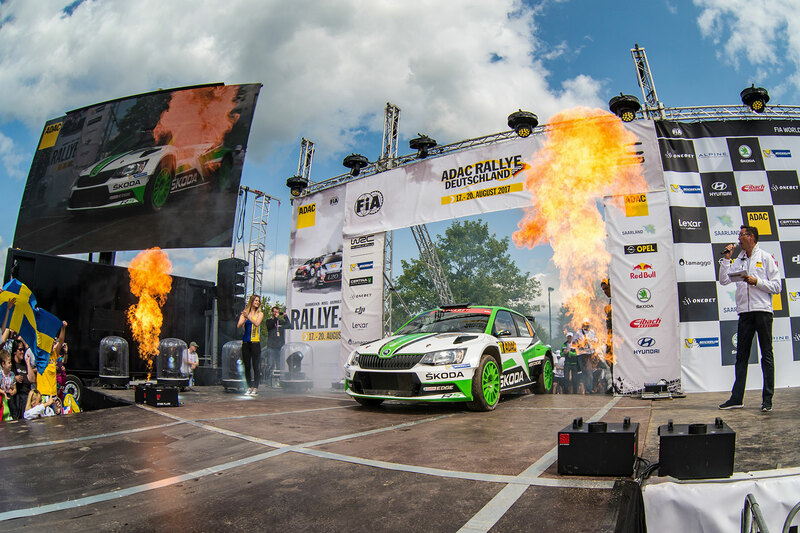 Pontus Tidemand / Jonas Andersson led the WRC2 standings by a huge 50 points coming into this rally, with four wins and a second place to their name from the five events they have driven so far. 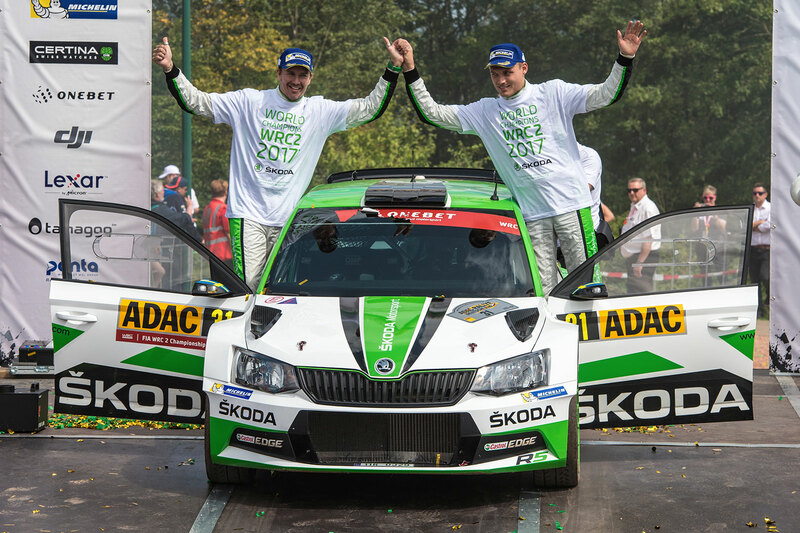 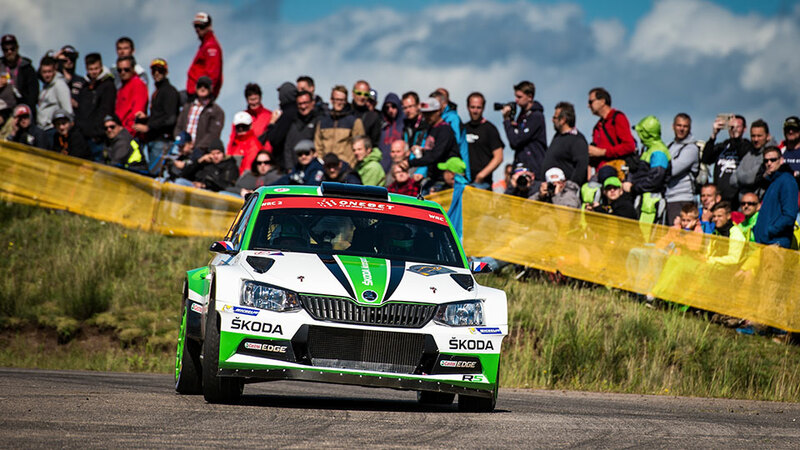 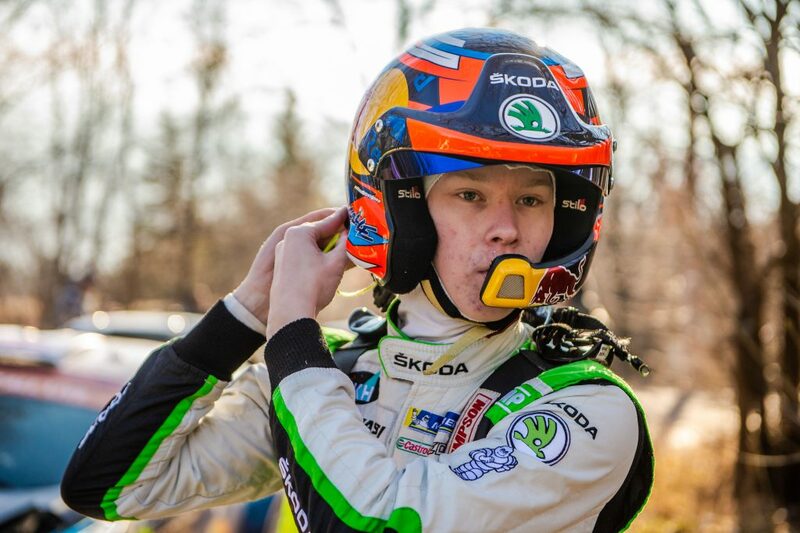 Meanwhile, Jan Kopecký / Pavel Dresler have added one WRC2 victory to their five successive wins in the Czech Rally Championship and are once again hoping to do well. 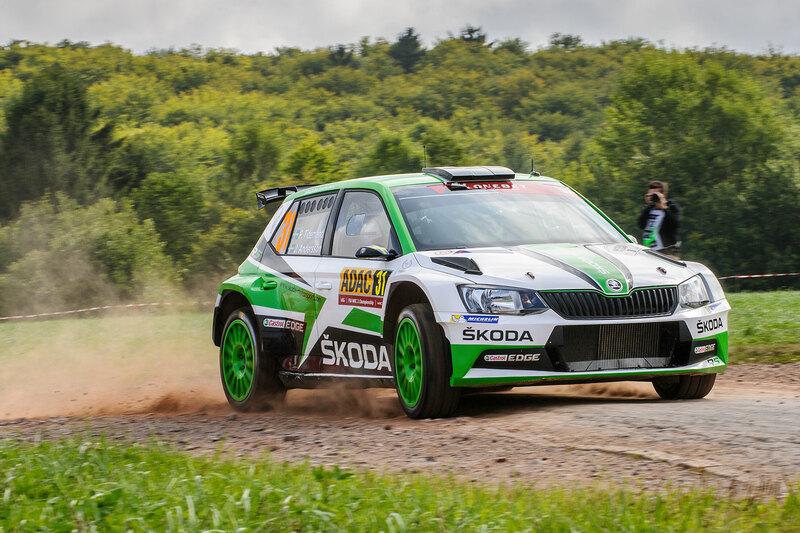 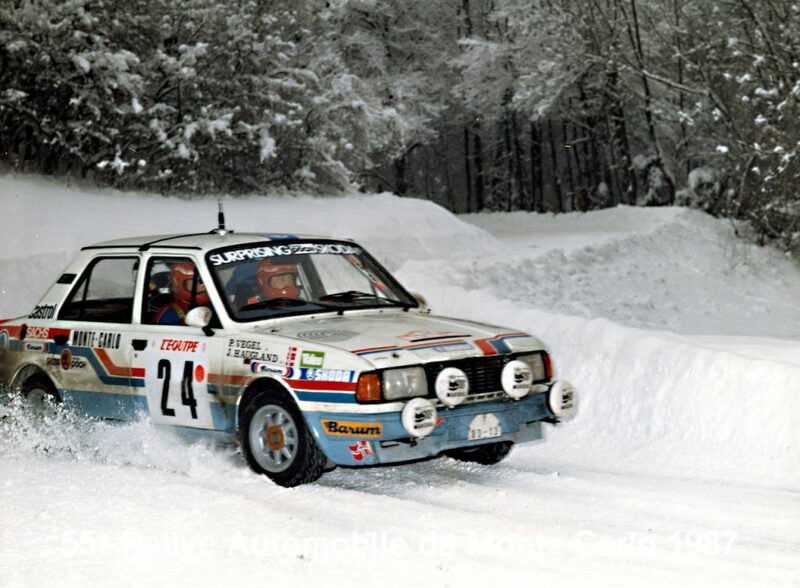 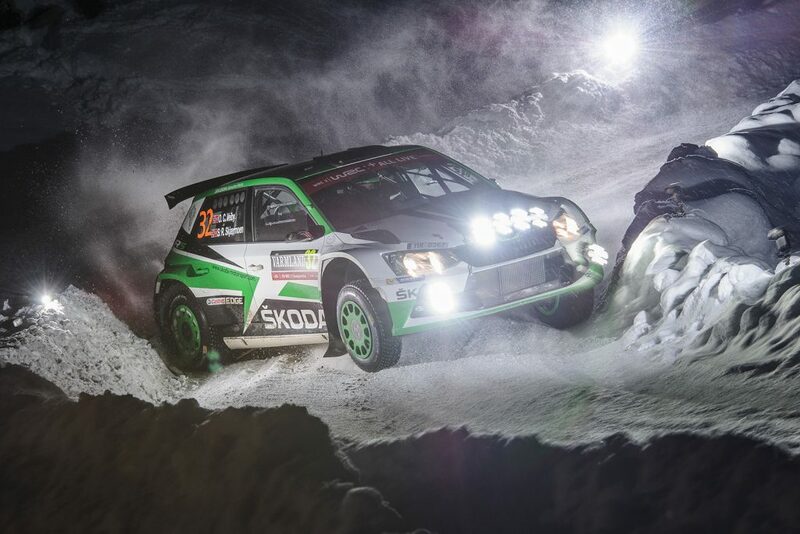 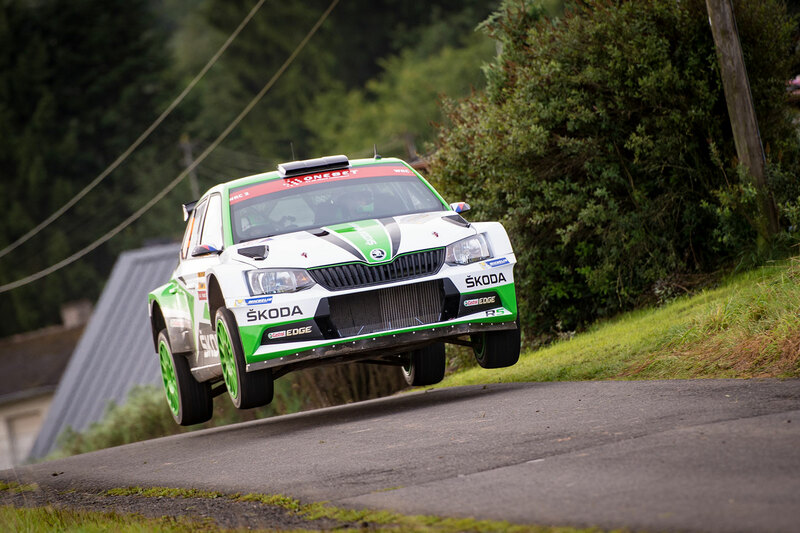 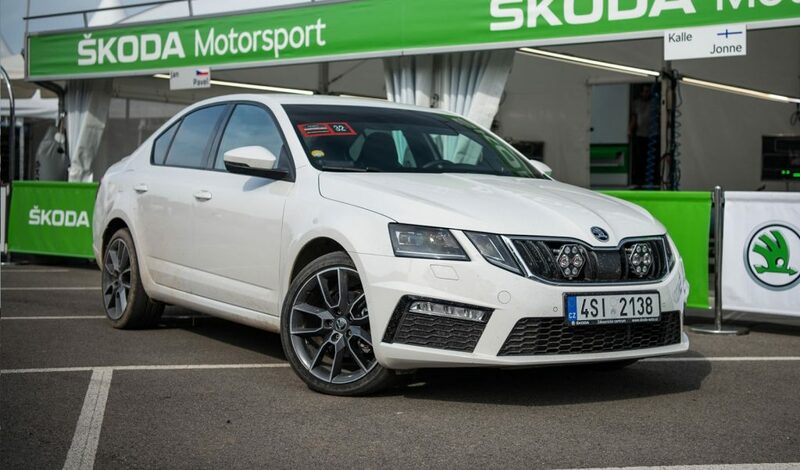 Here at the ŠKODA Motorsport we are closely watching both works FABIA R5s throughout the weekend and you can follow them too, right here in our exclusive picture gallery.